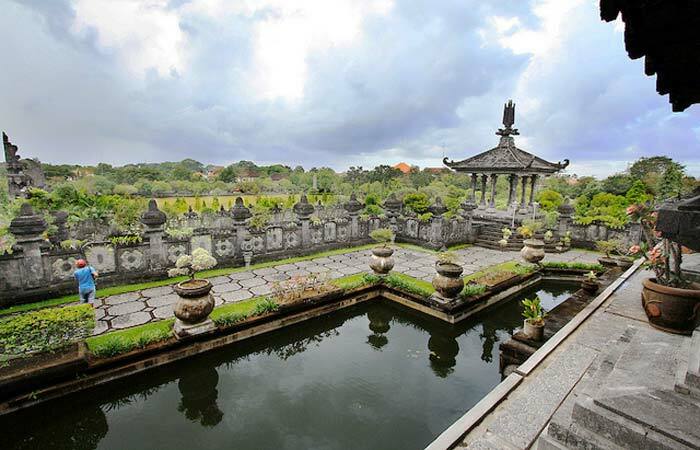 Bajra Sandhi Museum is replicated in a stunning and artistic building designed by Balinese architecture in form of Bajra (bell) which is often used by Hindu’s priest chanting the Vedic (Mantra) in every religious ceremony. Why Bajra Sandhi Museum is special ? What to explore at Bajra Sandhi Museum? The area is a hive of activity on Sunday mornings, when hundreds of runners, cyclists and yoga enthusiasts gather to enjoy the park. Traditional food is sold and the street is closed to support the activity, so it’s a great time to head over with family and friends for a memorable hodliday. You can also climb the stairs into the top floor of Bajra Sandhi monument, which considered as sacred place, to have the 360 degree view of the surrounding area. 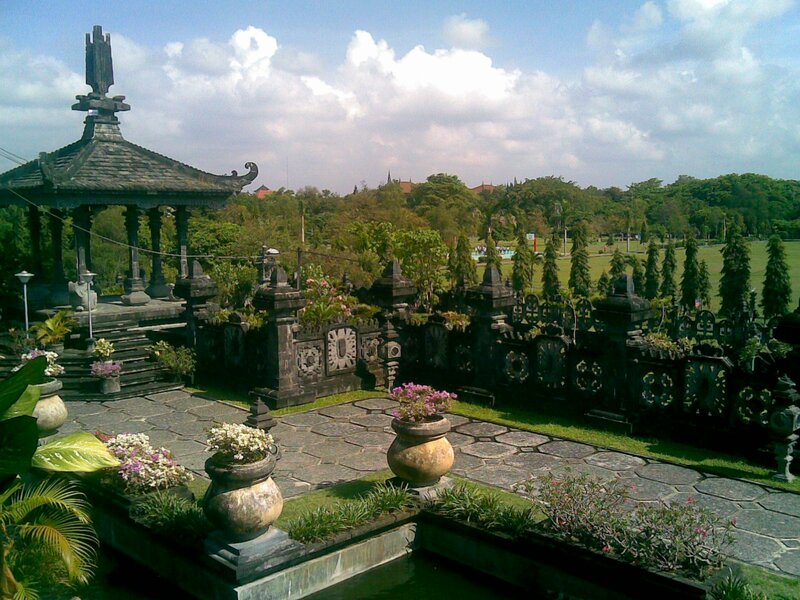 You can do a lot of outdoor activities here, like jogging, cycling, playing soccer.